MUMBAI, INDIA: Even as Microsoft gears up for the launch of its most ambitious OS till date, Windows 2010, a shocker awaits the software major. According to a recent survey by NetMarketShare, Windows 7 dominated the OS market on more than 90 percent computers in the world till as late as June 2015. 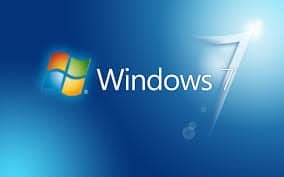 As per the survey, Windows 7 is the most popular OS with 60.98 percent market share, ahead of the newer version of the system, Windows 8.1 with 13.2 percent Windows XP with 11.98 percent. In comparison, the most recent version of Mac OS X, Yosemite, is only running on 4.54 percentof the computers surveyed. NetMarketShare says that with the launch of the latest version of its operating system, the trick will be for Microsoft to maintain its advantage over the competition by both attracting new clients and, even more crucially, by convincing Windows 7 faithful to upgrade to 10. 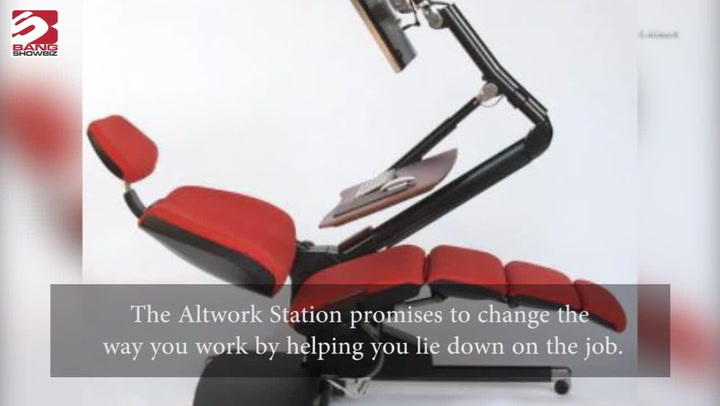 The company has already announced free upgrades from Windows 7 and 8.1 to 10 for the first year to lure customers.